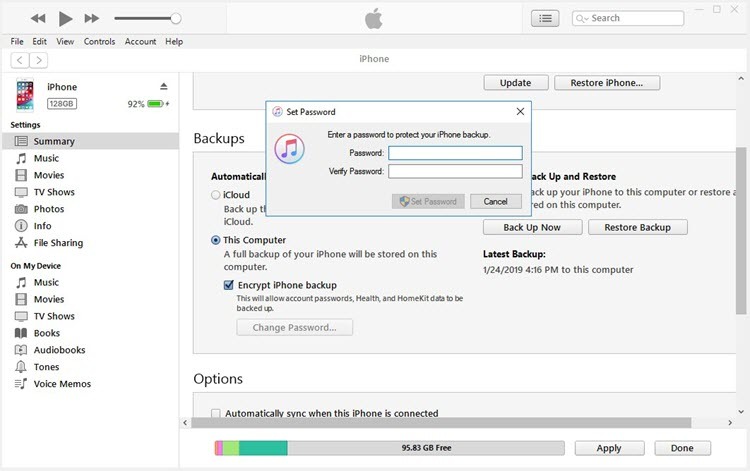 When you connect your iPhone to your computer and sync it with iTunes, the phone’s contents are automatically backed up on iCloud or your computer. 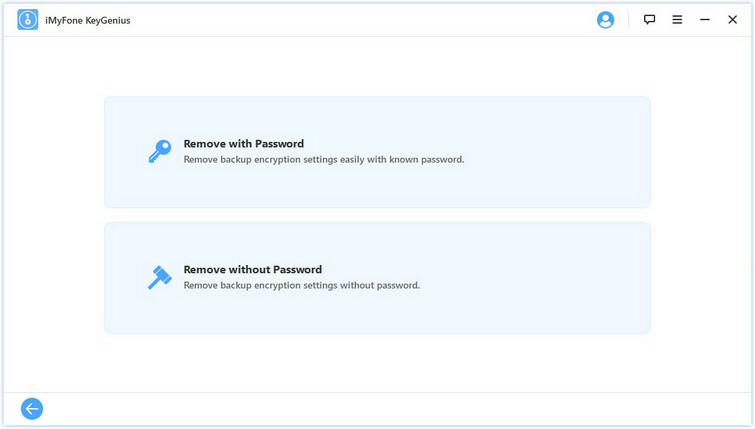 Backing up your files on the computer includes an encryption option which typically requires creating a password and makes the files unreadable without the password. So want to do if you want to unencrypt iPhone backup without password? Read on to find how. What is "Encrypt iPhone Backup"? 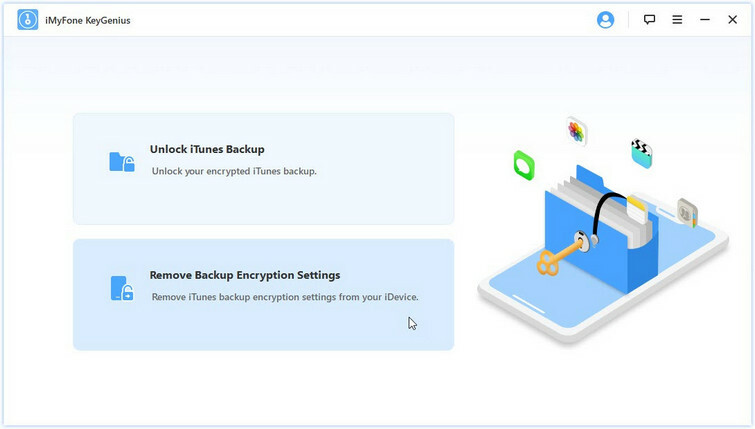 iTunes has the "Encrypt iPhone backup" option which is a feature that helps increase the security of backups by locking and encoding your information. This encryption prevents unauthorized users from having access to the contents of the backup by using a password, without this password the files on your backup will remain unreadable. 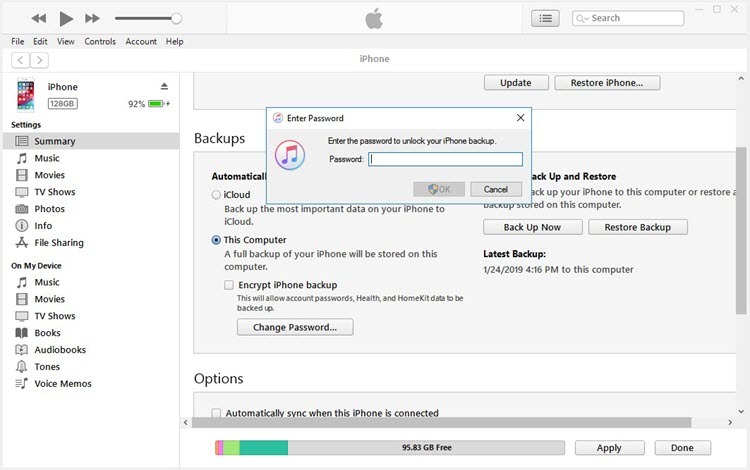 How to Unencrypt iPhone Backup? Method 1: How to Unencrypt iPhone Backup with a Password? Method 2: How to Unencrypt iPhone Backup without Password? How to Unencrypt iPhone Backup with a Password? Run iTunes on your computer and connect your iPhone to your computer. iTunes will automatically detect the iPhone device and its icon will be displayed on the upper-left corner of iTunes window. Select the icon, and then click to highlight the Summary option. Locate the "Backups" section under which you will find the "Encrypt iPhone backup" option checked. Remove the checkbox by clicking. 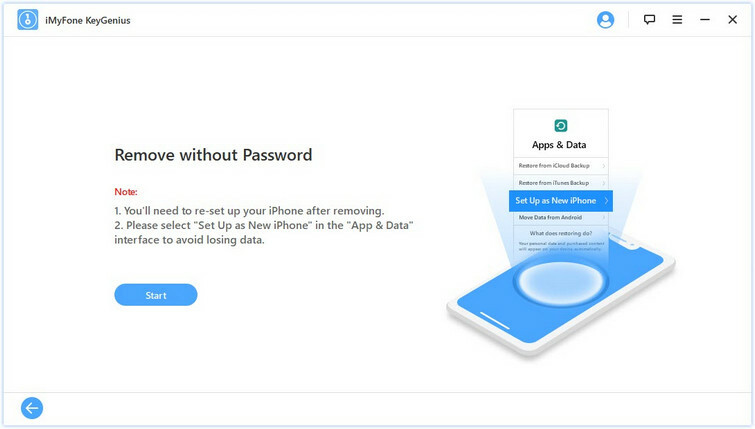 An "Enter Password" dialog box will appear, enter the password used to unlock your iPhone backup and click "OK"
How to Unencrypt iPhone Backup without Password? One Click Solution: users can turn off iTunes backup encryption with just a click, making it fast and reliable. 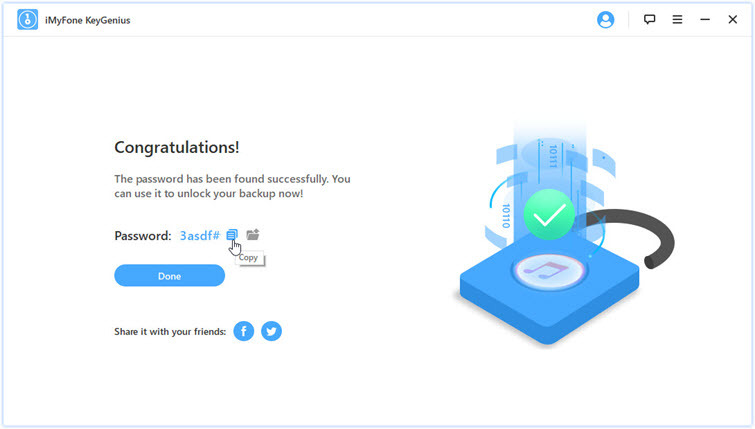 Unlock Flexibly: with this software users are able to recover their forgotten iTunes backup password in three flexible ways. No Data Loss: during the process of decryption, this software ensures that no data on the device is lost and that everything is safe. 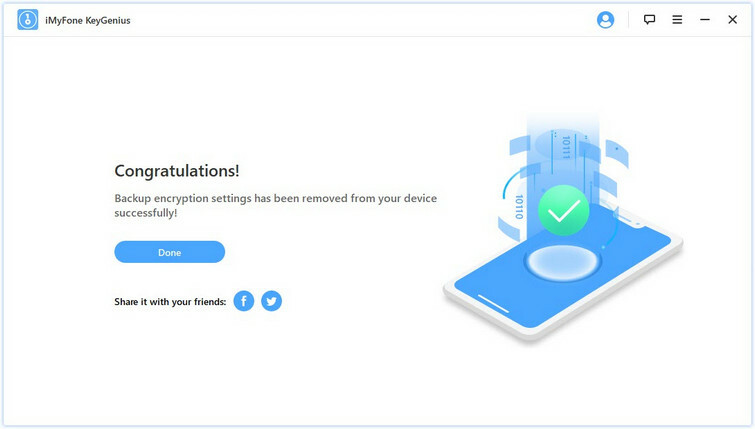 iMyFone KeyGenius offers two ways to unencrypt iPhone backup. Step 1. Launch iMyFone KeyGenius and select Remove Backup Encryption Settings function. Then connect your iPhone to your computer. Step 2. Click on Remove without Password option. Then start the removing process by clicking on Start button. Step 3. Only 3 seconds, you'll be able to remove the backup encryption settings from your iPhone. Step 4. Now open your iTunes, the "Encrypt iPhone backup" option become unchecked. Step 1. Choose Encrypted Backup File: On the software interface, select the "Unlock iTunes Backup" from any of the three options provided. Once you do this all iTunes backed up files on your pc will appear, choose the files whose password you want to remove and click on "Next"
Step 2. 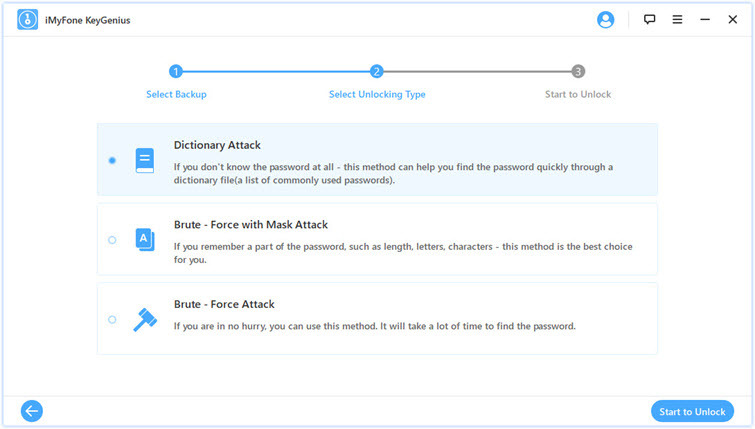 Choose the Password Unlock Mode: the iMyFone KeyGenius has three types of iTunes backup attack on its interface, the dictionary attack, the brute-force with mask attack, and the brute-force attack. Select one of the following options to retrieve your password. Step 3. Recover Backup Password: Once you’ve selected an option click the "Start to Unlock" for the software to run. The duration it takes for the password to be recovered usually depends on the length of the password, the attack settings and how difficult the password is. Oce the password is successfully found, you will receive a notification showing your iTunes password. One major difference between an encrypted and unencrypted backup is the amount/content of the information backed up. An encrypted backup usually stores additional information which includes website history, personalized settings, and passwords. Another major difference is that encrypted backups usually require a password for files to be restored, this password is however not required when syncing or the actual back up processed. First, open iTunes on your computer and connect your device to the computer using a cable. 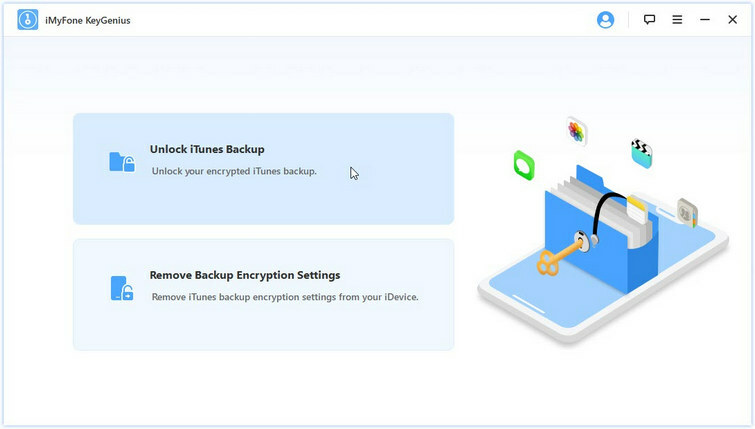 Once your device has been detected by iTunes, go to the Summary screen and click on the ‘Encrypt backup' option available in the Backups section. Proceed to create a password which is unique and can easily be remembered by you. 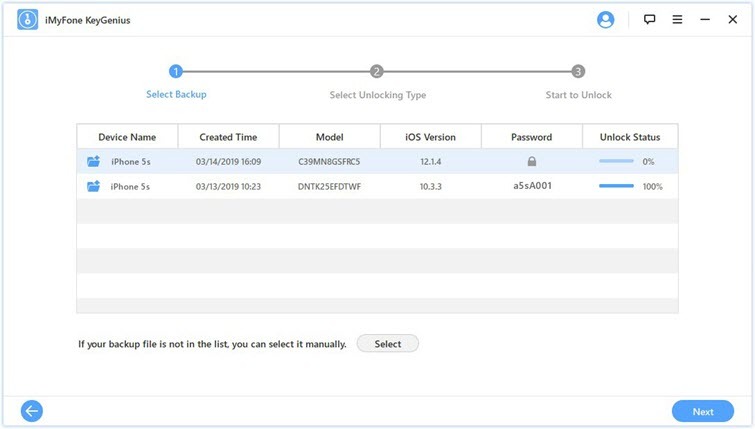 After you’ve successfully created a password, iTunes will now encrypt the backups from your connected device and will also overwrite and encrypt your previous backups as well. To avoid problems while retrieving you backup files, you can decide not to have them encrypted (even though this would mean that your files will be less secured). But if you do and you encounter issues, iMyFone KeyGenius is the perfect software for you. Its various features will help you find your iPhone backup password effectively and conveniently as well.